North West’s answer to London’s infamous Camden Market. Nestled deep within the heart of the cultural quarter known as the Baltic Triangle, Red Brick Vintage sprouted out of the skeleton of Cains Brewery Village and has now blossomed into a cultural hub, thanks to the owners that devotedly transformed the once abandoned warehouse back in January 2016, into a loving community where Liverpool-based businesses can get a leg-up and make an impact in the current cooperate climate. 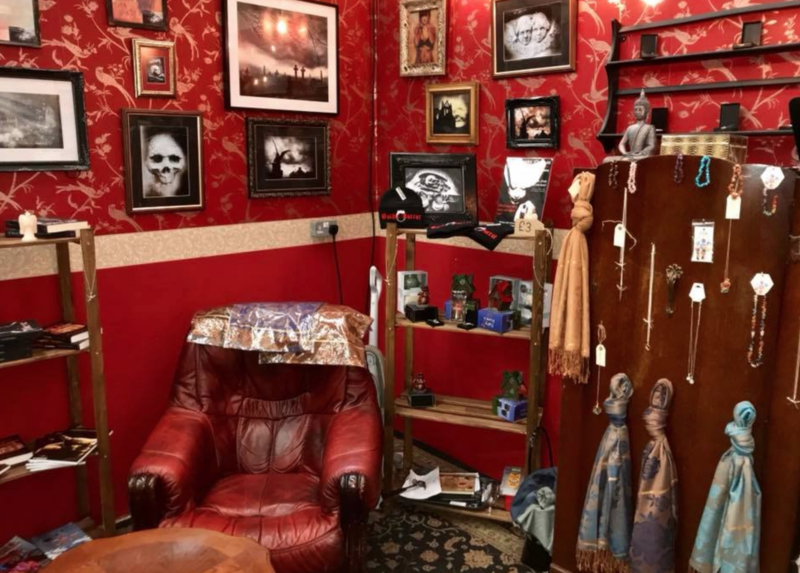 From the moment you step foot inside Red Brick Vintage, you’ll find yourself immersed in a jungle of rare curiosities and vintage splendour. 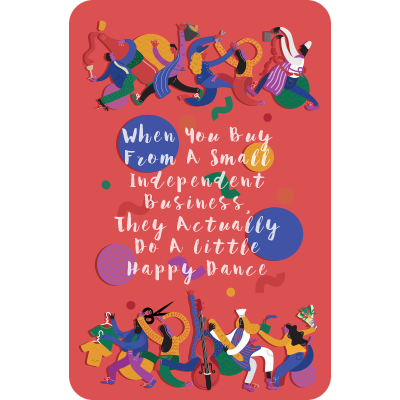 Push through the curtain of fur coats and you won’t end up in Narnia, however, you will discover a doorway guarded with typewriters as you enter the greatly anticipated Red Brick Hangar: a village full of independent traders, local artists and start-ups. You can quite easily lose several hours pursuing the items on sale amongst the now 100-plus traders. It’s 1826 in a hospital in Spike Island, Country Cork. A baby boy is born named Robert Cain who would grow up to have quite an influence in Liverpool. The Cains brewery was founded in 1858 when he bought the brewery and within 25 years had established over 200 pubs as well as making Cains a household name. In 1921 Robert Cain sadly died and some decades later so did the brewery. Left derelict for some years, the brewery has undergone some serious change. The facades and the beautiful architecture may look the same but what’s happening behind them couldn’t be more different. Granted, the taps may have run dry but the creativity certainly hasn’t. What was once a place to brew has now become a very special part of Liverpool full of bars, coffee shops, vintage shops, co-working spaces, street food markets and more. 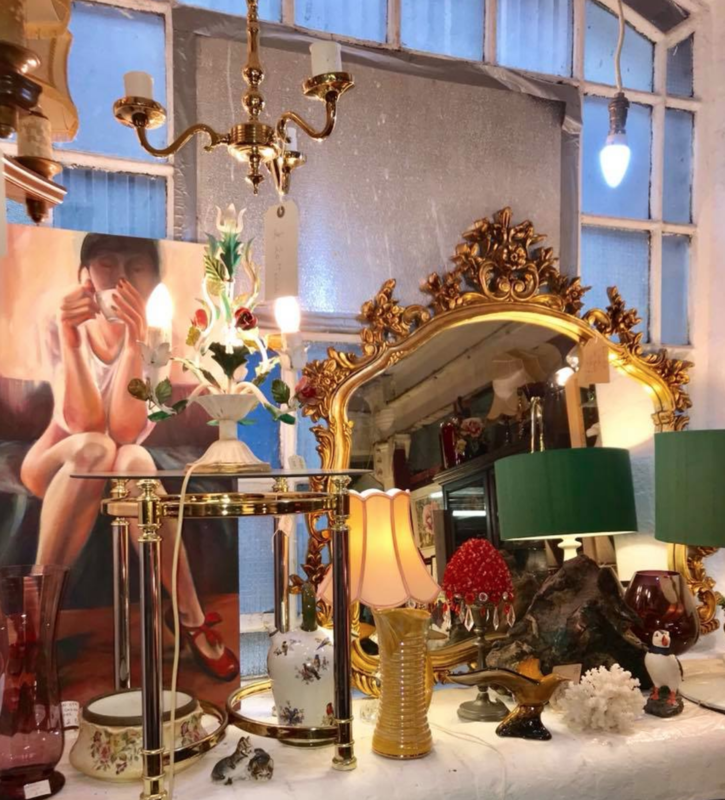 Red Brick provides a shopping experience like no other and pride themselves on being a treasure trove of antiquities, rare finds and original pieces; where you’ll find everything you didn’t even know you needed. The once abandoned warehouse back in January 2016 has now turned into a loving community where Liverpool-based businesses can get a leg-up and make an impact in the current cooperate climate. 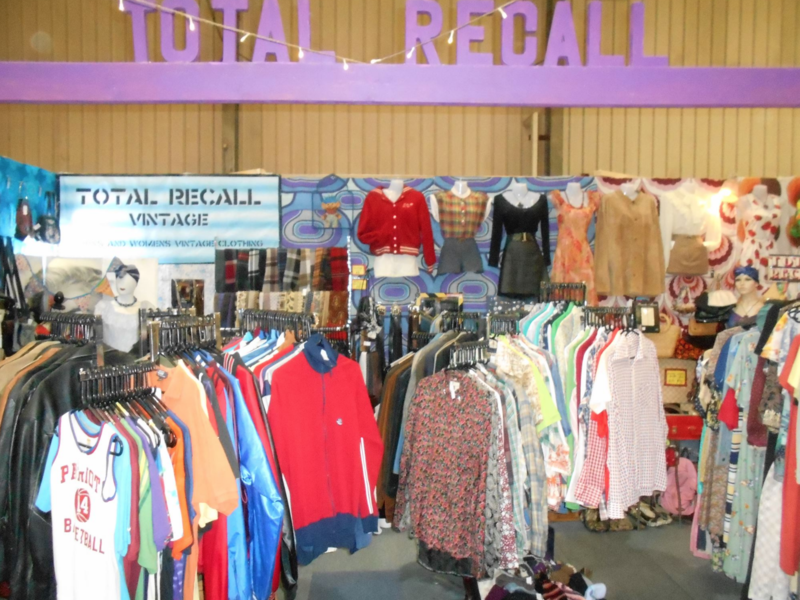 With traders like The Whitechapel Centre selling vintage clothes, The Nakery selling raw vegan cakes, Total Recall selling beautiful 1930’s inspired vintage clothes, Sarah Jones Antiques selling wonderful curios and so, so much more. 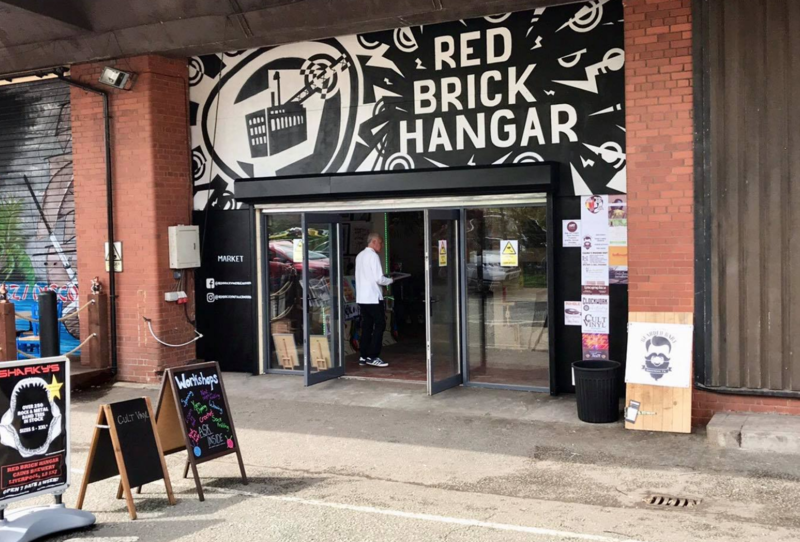 The Red Brick Hangar Market features over 100 unique traders to create a one-of-a-kind retail experience. Follow them on Facebook for all the latest news or pop in to see for yourself.